Thank you for visiting us today at Don & Ron Corp Wholesale. We are a family owned business. We have been servicing the Memphis Metro Area since 1989 providing Beauty Supplies, Barber Shops, Salons and other Convenience Stores with beauty products, human & synthetic hair and general merchandise. We are located in the Metro Shopping Plaza at 408 E.H. Crump Blvd. Memphis, TN 38126. If you have a Business License, then come see our great selection. 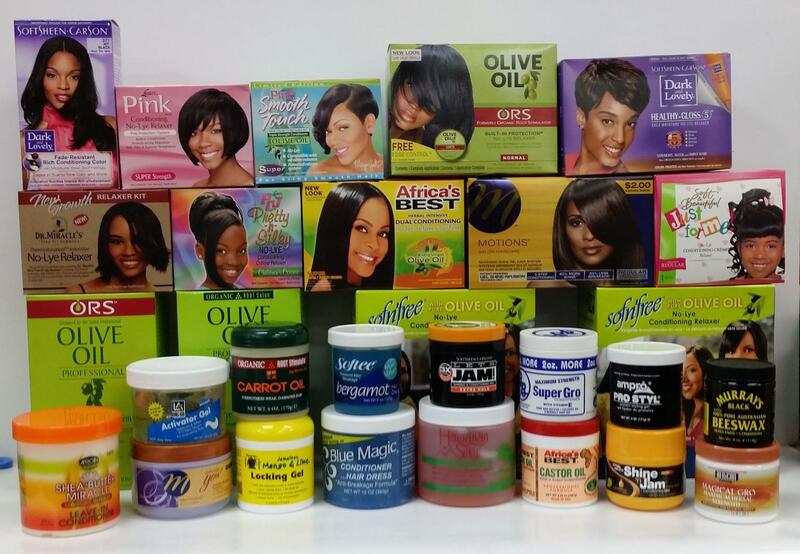 Don & Ron Corp Wholesale carries a wide variety of brands and products for Multi-Cultural consumers at a low cost. Our warehouse is open from 10:00am to 5:00pm Monday through Saturday. Come into our location and browse through our inventory. Shipping options are also available to anywhere in the U.S.A. We will help to meet the consumer demands of your business. Special offers are available. 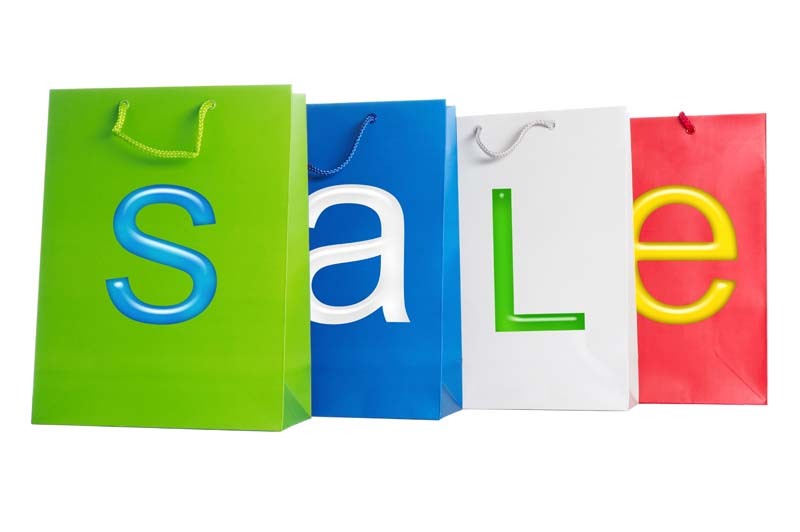 You may find some GREAT DEALS!!! 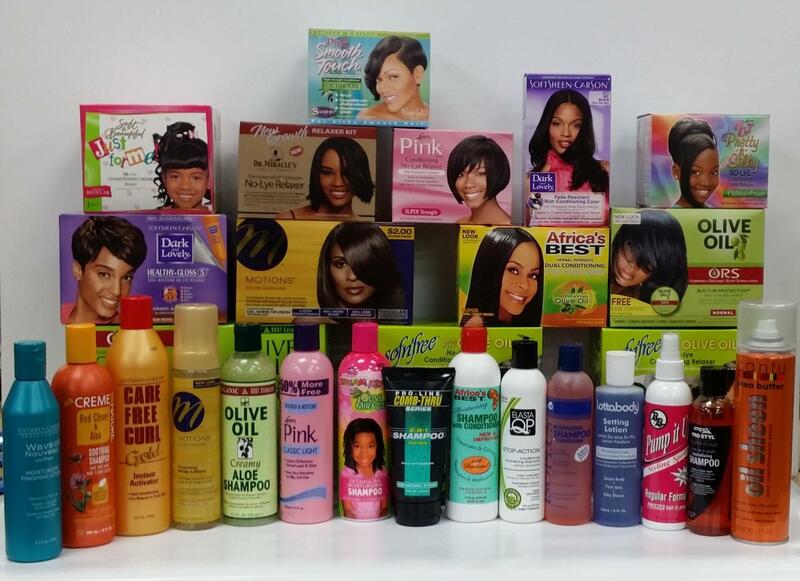 With our great selection and variety, Don & Ron Corp Wholesale will meet all of your beauty supply needs.